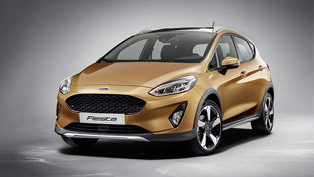 Ford's high-tech all-new Fiesta will go on sale in October with insurance groups the same or lower than the outgoing model. 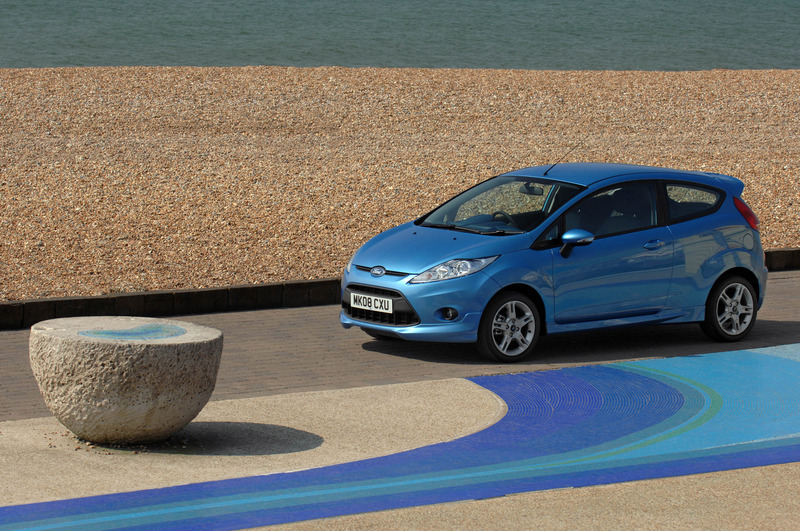 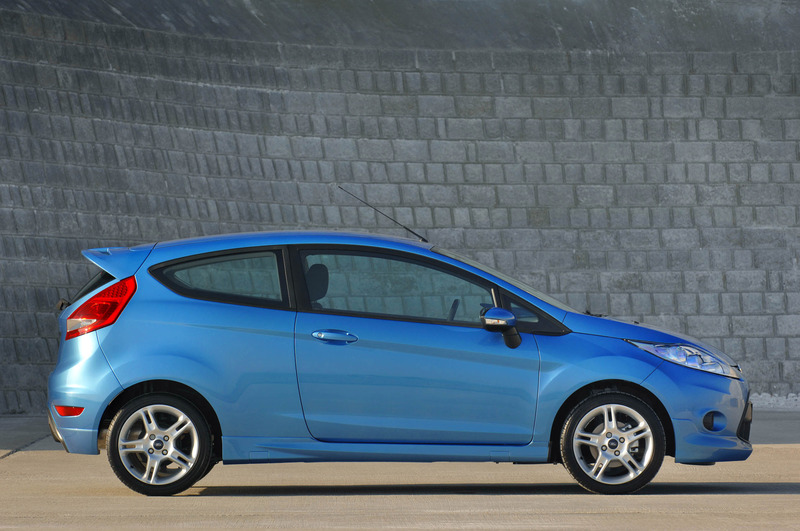 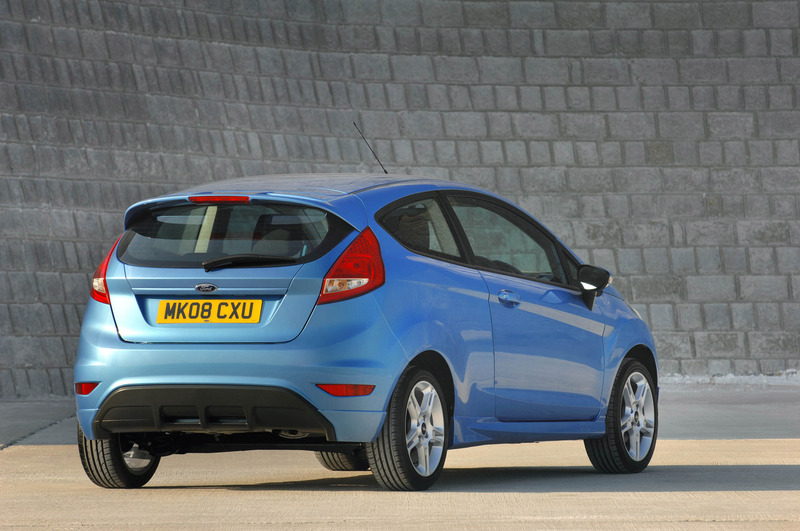 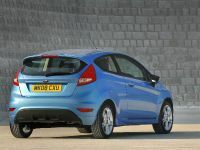 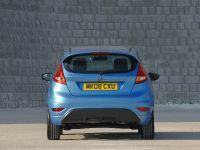 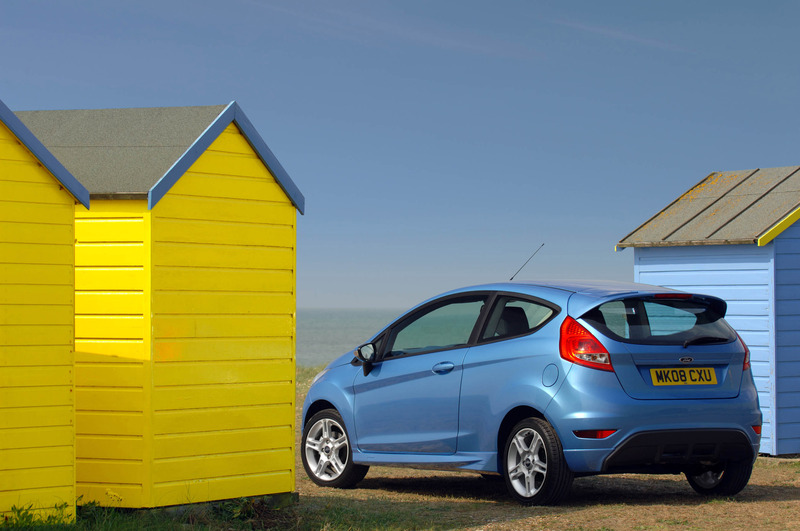 Data provider CAP has set the all-new Fiesta's residual value with an average rise of 7.9 per cent. 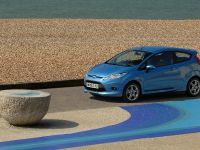 With more power, lower emissions and a host of big-car features, Britain's most stylish newcomer enters the small-car market costing £155 less than the equivalent previous generation entry model. 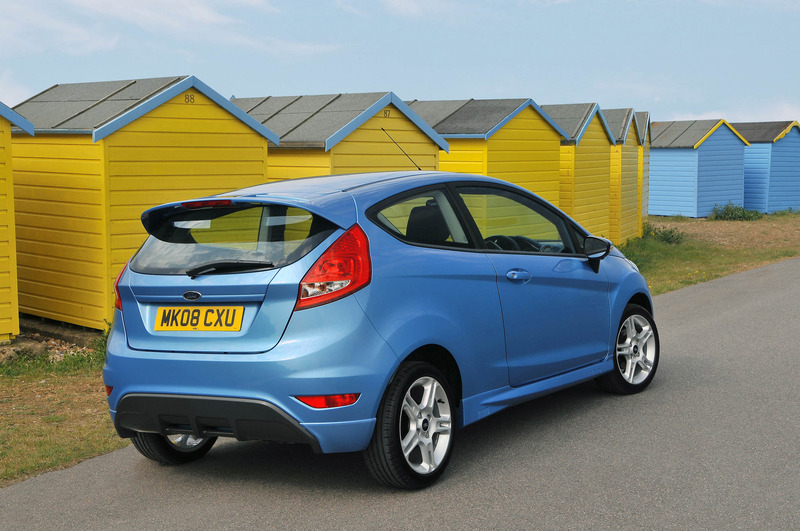 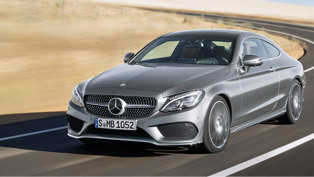 The new typical residual value increase is £1,000. 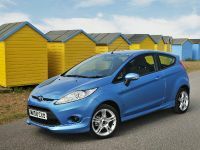 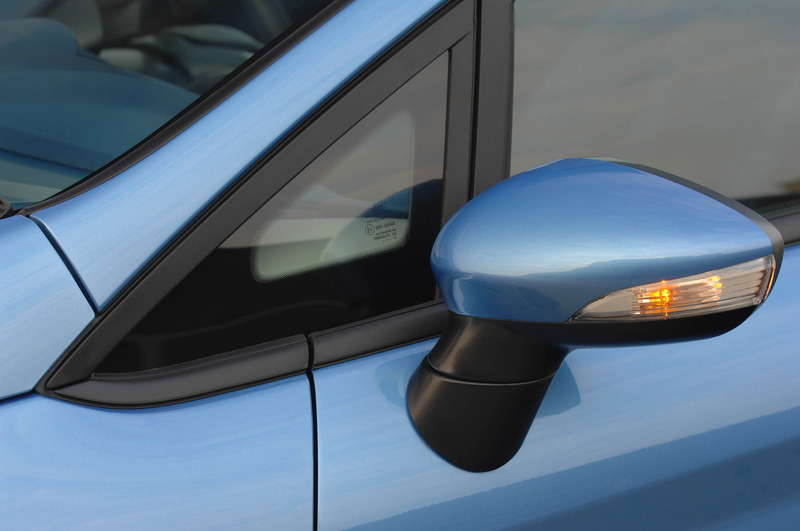 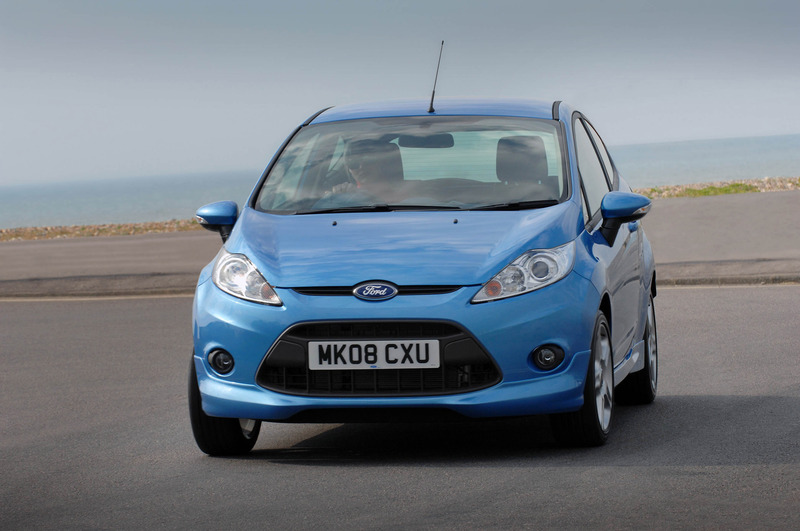 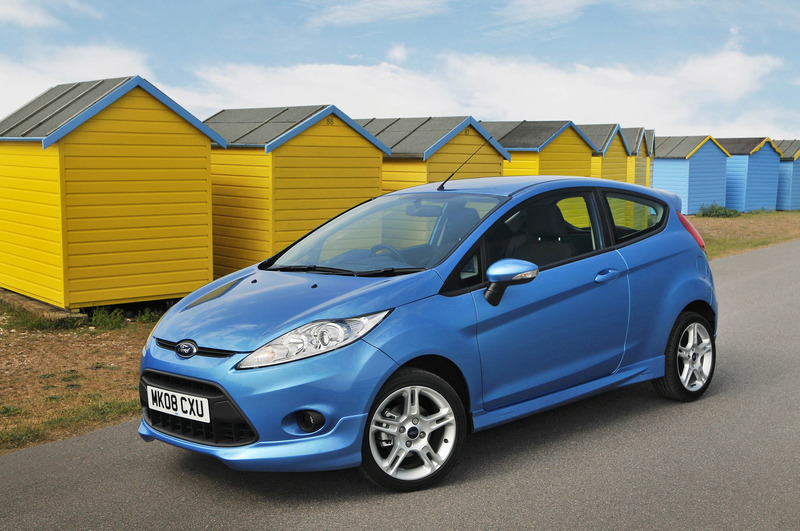 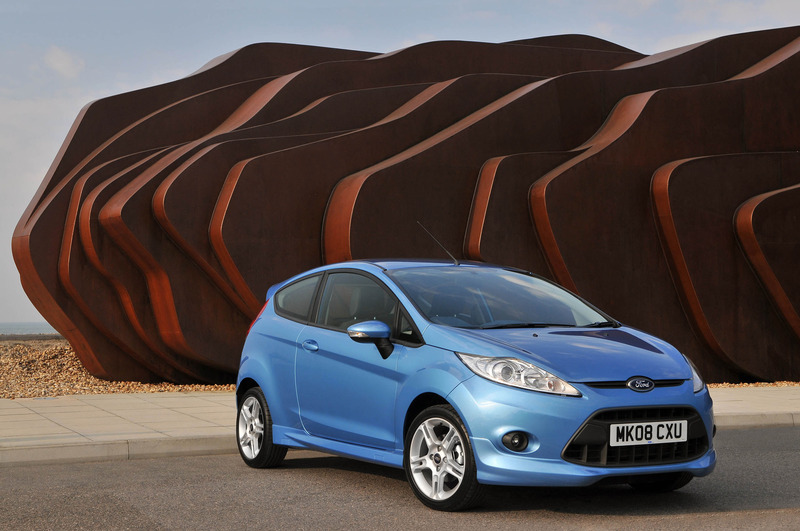 This ranges from £700 for Zetec 1.4-litre TDCi to £1,175 on Titanium 1.6-litre petrol. 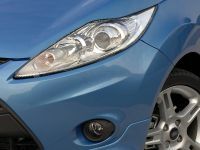 Savings on insurance could be around £40 with three models having the same insurance group and all others are lower: the 1.6 TDCi Zetec drops from 6E to 4E. 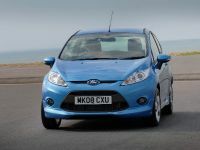 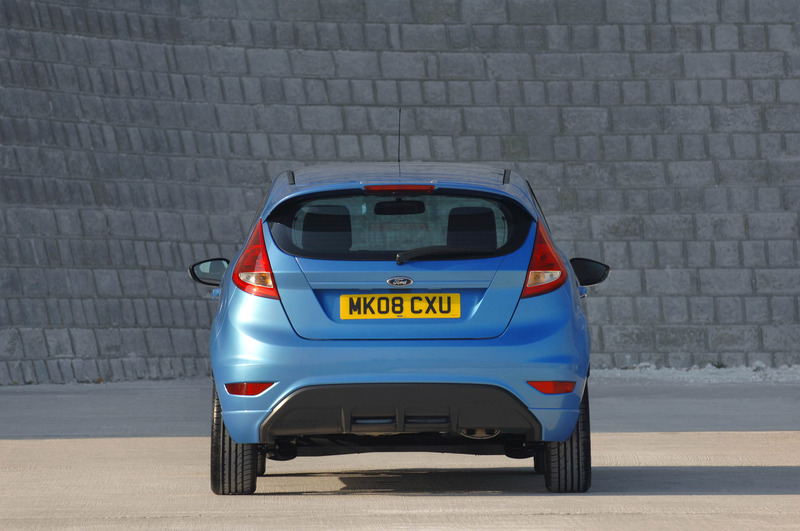 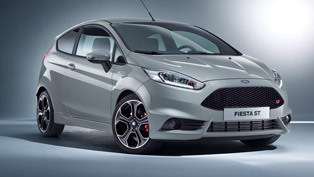 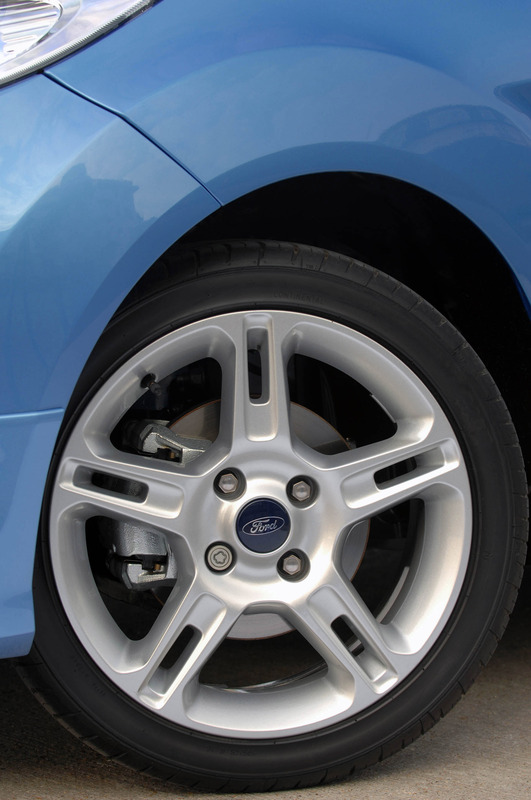 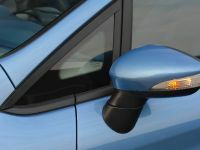 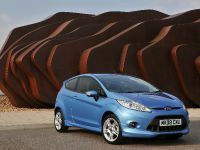 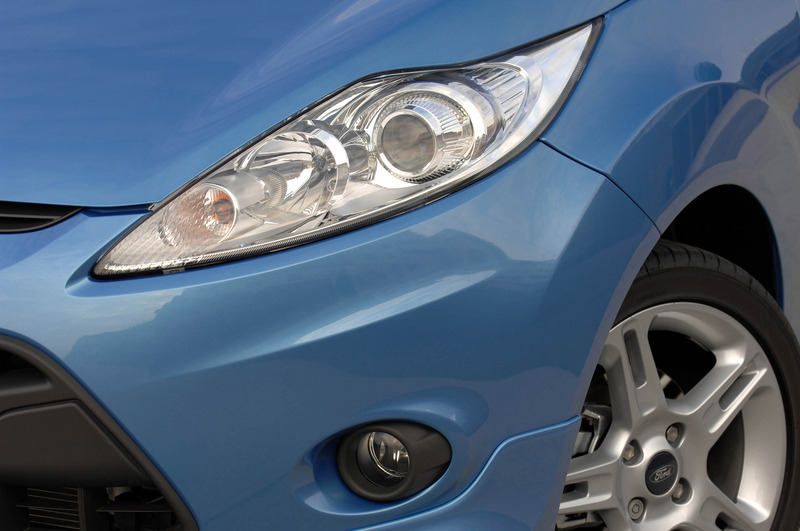 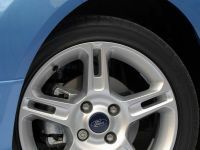 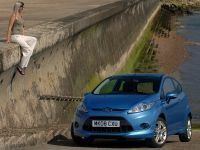 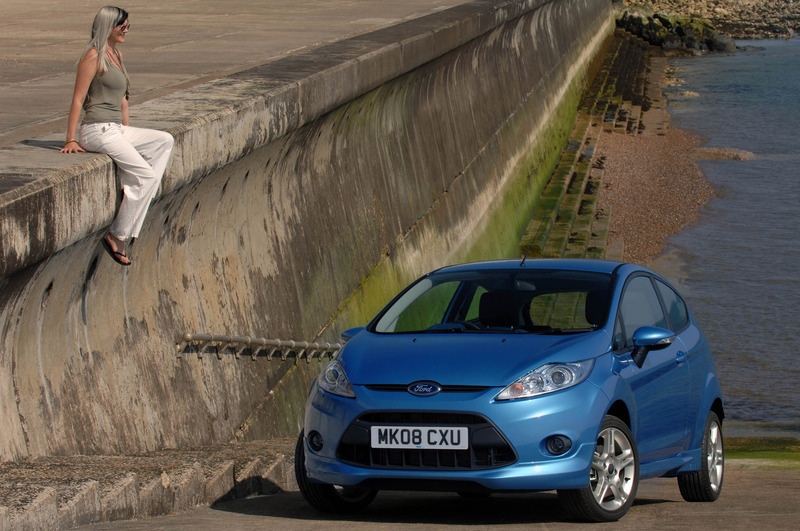 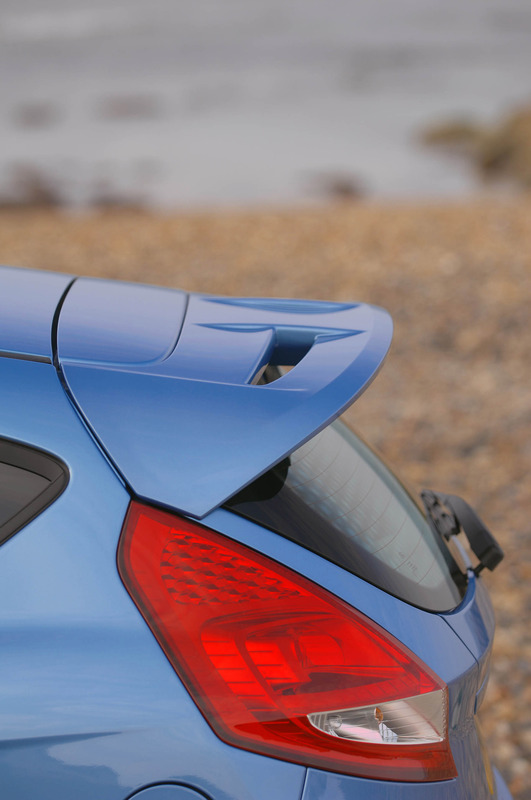 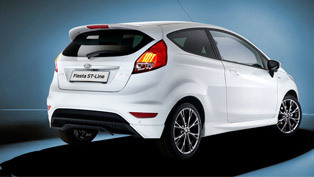 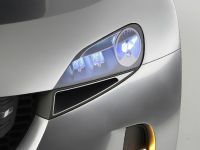 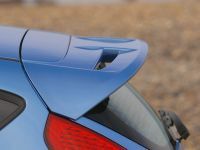 Ford of Britain's marketing director, Mark Ovenden, said: "All-new Fiesta is set to take Britain by storm. 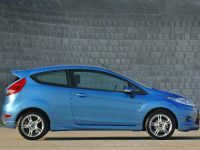 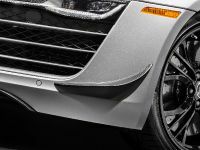 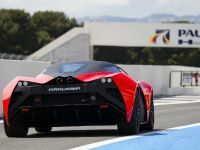 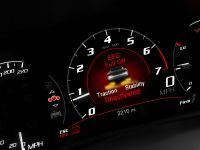 Already, customers are excited about the technology, style and economy they are going to get from this great new car. 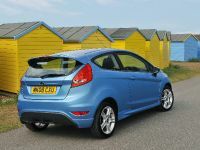 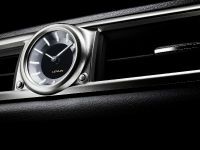 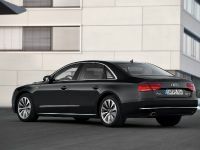 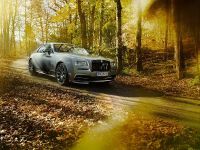 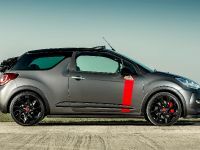 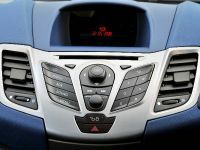 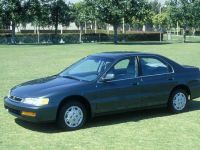 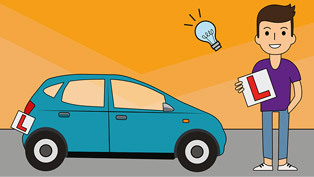 The package now looks more attractive with this news on residual value and competitive insurance."